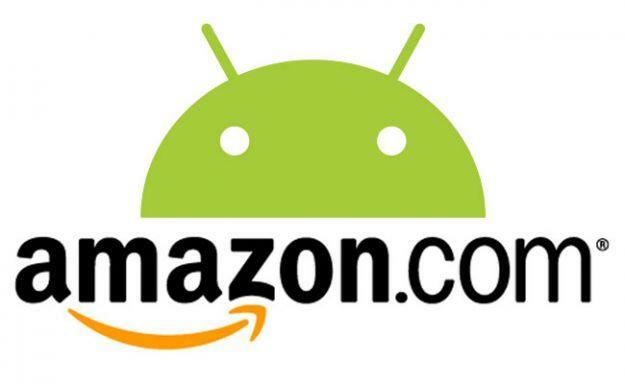 The European launch of Amazon’s Appstore for Android has been expected for a while now. The company has just announced that it is open for business in the UK, Germany, Italy, France, and Spain. Each country will enjoy a localized version of the mobile app store available now. This brings the popular “Free App of the Day” and other Amazon promotions to many European customers. It also means access to personalized recommendations, customer reviews, and 1-click payments. Amazon’s Appstore offers something different from Google Play because, as Jim Adkins, Vice President of Amazon Appstore, points out “We evaluate and test games and apps before making them available in the Appstore”. That means a smaller selection, but potentially higher quality apps and games. The exclusive promotions that Amazon runs have been especially popular in the U.S. and so there’s little doubt they’ll prove popular in Europe too. Existing Amazon customers with Android devices are likely to give the Appstore a try, but the company may need to release the Kindle Fire for the service to really take off in Europe. Amazon’s Android device is not currently available in Europe — it seems content licensing deals could be holding up the release. Interestingly in Germany, France, and Italy it will be called the “App-Shop”, in Spain it is “Tienda Apps”, and in the UK it is the “Amazon Appstore for Android”.